Dimensions 0.50 by 7 by 8.75 in. Amazon.com description: Product Description: In the mid-twentieth century, Henry DreyfussÃ¢ÂÂwidely considered the father of industrial designÃ¢ÂÂpioneered a user-centered approach to design that focuses on studying people's behaviors and attitudes as a key first step in developing successful products. In the intervening years, user-centered design has expanded to undertake the needs of differently abled users and global populations as well as the design of complex systems and services. 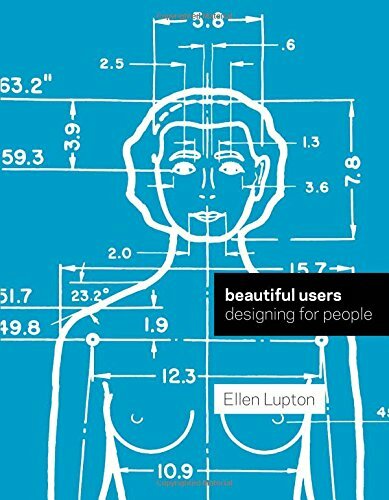 Beautiful Users explores the changing relationship between designers and users and considers a range of design methodologies and practices, from user research to hacking, open source, and the maker culture. About: In the mid-twentieth century, Henry Dreyfussâwidely considered the father of industrial designâpioneered a user-centered approach to design that focuses on studying people's behaviors and attitudes as a key first step in developing successful products.